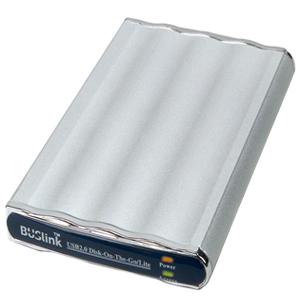 Buslink Media introduces Disk-On-The-Go Hard Drive So Compact it will fit in a shirt pocket and weight only One half Pound. This 2.5 inch Hard drive is also Shock resistant. 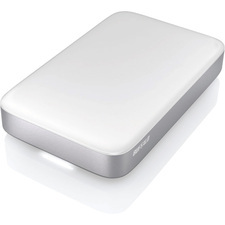 Buslink Hard drive is shipped Pre- formatted and 100% quality tested.